If your perfect match was standing right in front of you, would you even know it? 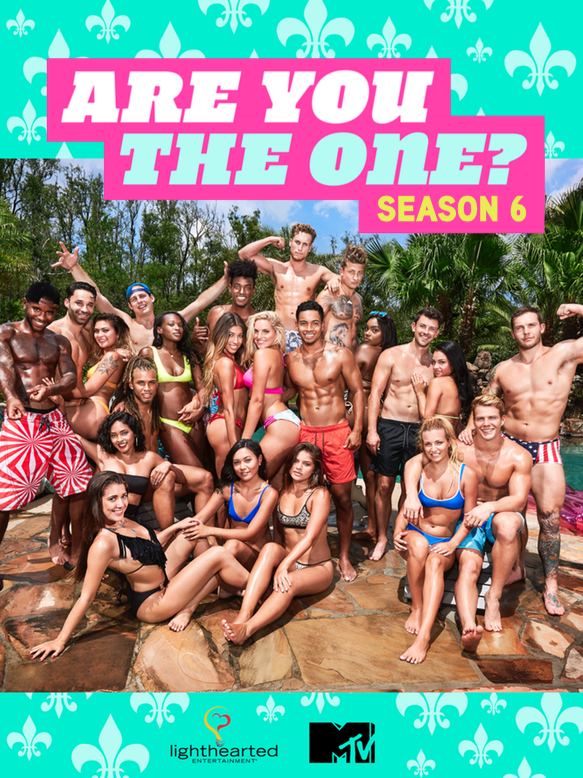 In the most ambitious dating experiment ever attempted, MTV selected 10 gorgeous single women and 10 hot single guys and put them through an extensive matchmaking process to find their perfect match. 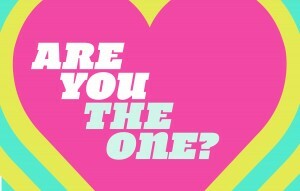 Now all 20 are living together in Hawaii trying to figure out who is their match. If they do, they’ll split the largest cash prize in MTV history – ONE MILLION DOLLARS. If you are TWIN, please click HERE. If you are a SEXUALLY FLUID INDIVIDUAL, please click HERE.